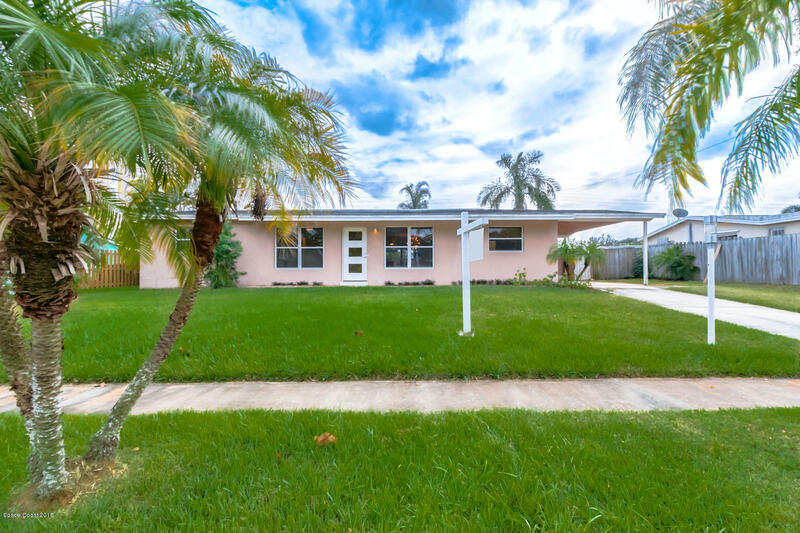 Come see this 4 bedroom, 2 bath, pool home. Seller transferred out of town suddenly and with a little tlc, the rest of the improvements can be made. See Update sheet under documents. Many important updates already completed! Great community in desirable Ixora Park. Close to shopping, entertainment, dining, schools. SELLER WILL GIVE BUYER $5,000 CREDIT TOWARD FLOORING. Come see it today!